If you were lucky enough to avoid the parallel park manoeuvre in your driving test, it is likely that you are filled with dread when there is no other option than having to squeeze into a tight space. We’ve all been there, parking in a space that is so far away from where you need to be, so it requires an extra 5-minute walk to avoid parking in between two other vehicles. However, you can reduce this stress with a reversing or parking aid, and don’t need worry, you won’t be the only person on your street who has one, there are millions of motorists in the UK who have invested in one. 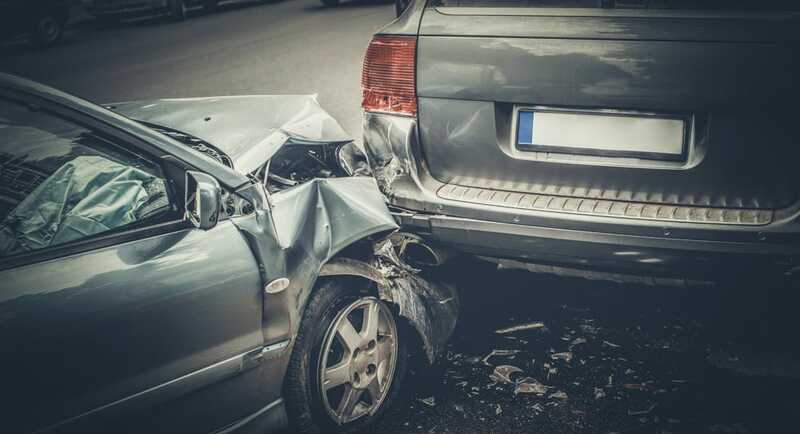 What is a reversing aid? So, a reversing aid, what are its benefits? Basically, they can detect any obstructions around your vehicle that are in your blind spot such as bollards. What is classed as a reversing aid? Parking sensors and reversing cameras. You can use them together or independently; however, we recommend a parking sensor out of the two of them. You are probably aware that most modern vehicles come with parking sensors fitted due to the increase in vehicles integrating more advanced electrical components. However, if your vehicle doesn’t already have any, you can simply manually fit some parking sensors. 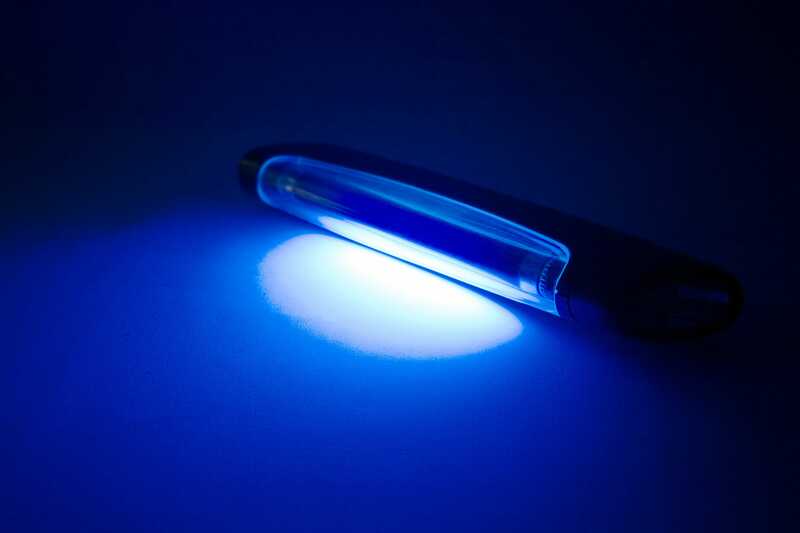 There are two different types that can prevent your vehicle from being covered in bumps and scratches which are ultrasonic and electromagnetic. Ultrasonic sensors are the most popular and cheapest option. To determine how close you are to objects, they bounce sound off them to check how long it takes for the sound to get back to them. As they are wired up to your speakers, they start to beep as soon as you put the vehicle in reverse, then the closer you get to an obstacle, the more they beep. We recommend that you get them professionally fitted by us as they need to be drilled in. Also, you should avoid using them if your vehicle has a tow bar. If your vehicle has a tow bar, cycle rack or other similar equipment, we recommend that you invest in electromagnetic sensors as they are fitted to the actual bumper, rather than being drilled in. Basically, an electromagnetic field is created around the vehicles bumper, then the beeper will sound if they are too close to it. Take a look at our range of parking sensors that will be completely suitable for your specific requirements, with some being colour matched. Also, they are fully fitted by our experienced technicians in a location of your choice to make the process easier for you. 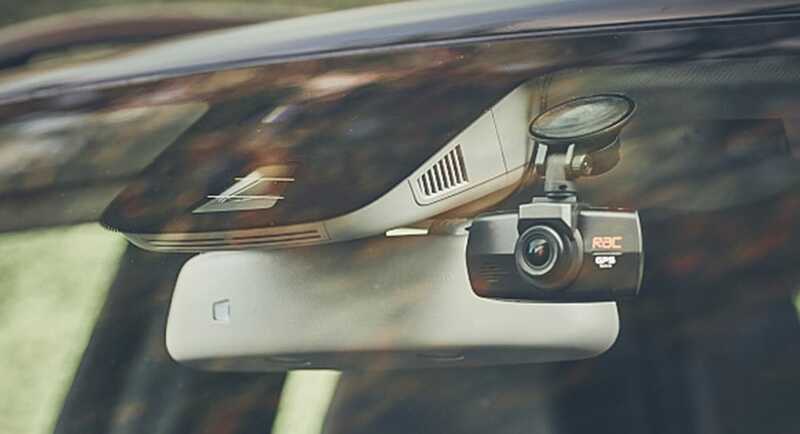 Reversing cameras are suitable for those of you who aren’t confident at parking or have a large vehicle and would just like assistance to clarify give you a clear view of your blind spots and prevent you from hitting any hidden obstacles. As the screen will be placed right in front of you on your dashboard, it will prevent any reversing accidents from occurring. 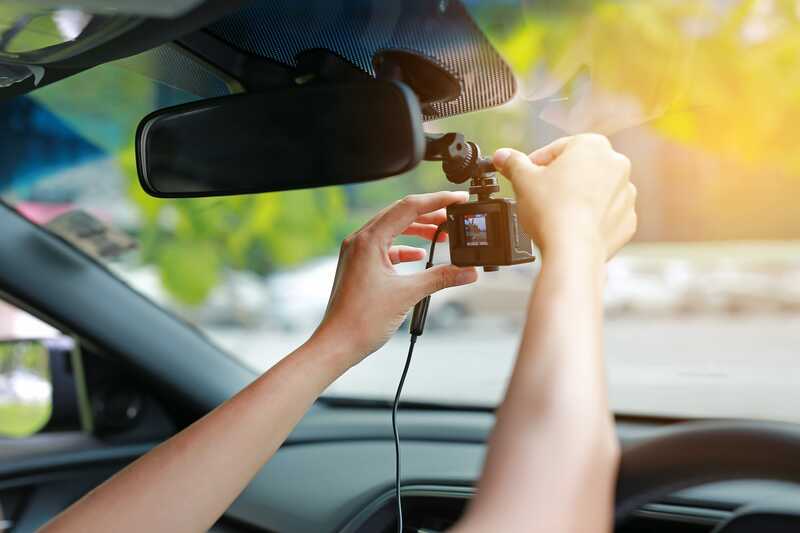 However, the actual camera will be fitted to your number plate and most models have night vision meaning they are perfect to use during all times of the day. As you need to drill through your boot to fit the camera, it is advisable to get it professionally fitted. Even though reversing cameras are effective, we recommend parking sensors. 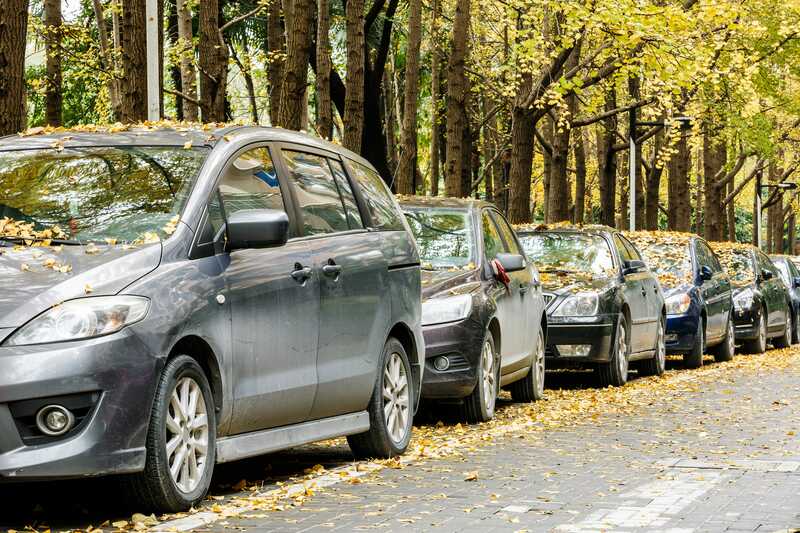 The demand for reversing and parking aids are growing in the UK, as more motorists would like gain confidence whilst parking into tight spaces, especially those who have larger vehicles like 4x4s.